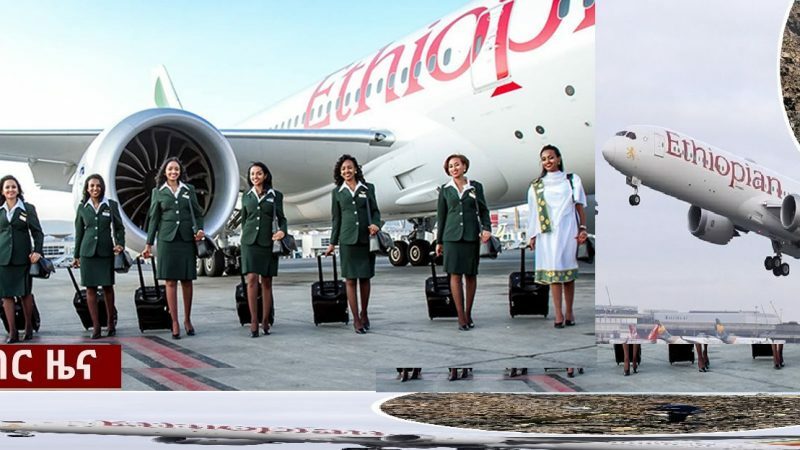 Addis Ababa, March 28, 2019 (FBC) – The Ministry of Foreign Affairs and Office of the Prime Minister yesterday briefed Addis Ababa-based diplomatic community about the current Ethiopian affairs and gains made in the last one year. 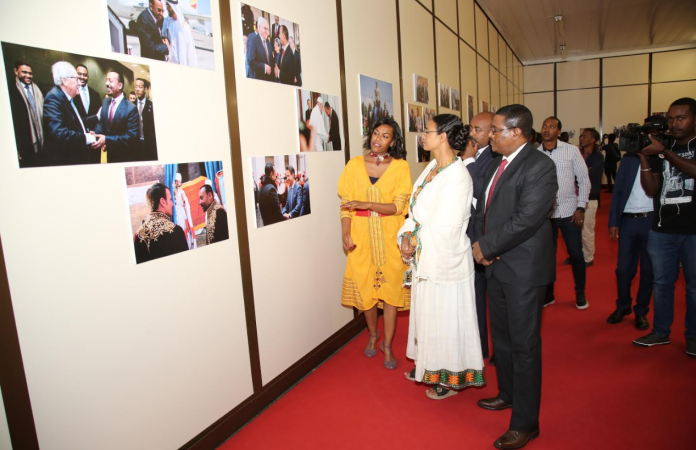 During the meeting, State Minister of Foreign Affairs, Hirut Zemen, gave explanation to them on the major achievements made in the socio-economic and political fields since Prime Minister Dr Abiy Ahmed came to power. 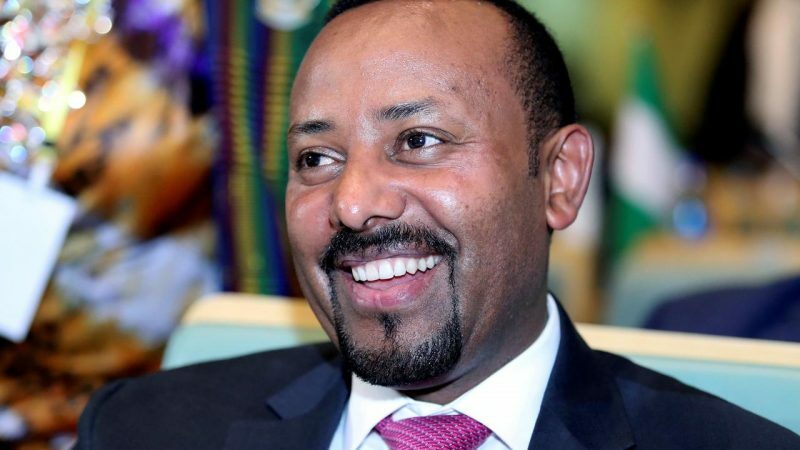 Since Dr Abiy Ahmed emerged as Prime Minister, several prisoners were released and political parties have returned home after long years in exile. She also briefed them about the measures being taken to improve the human rights situation and justice system. Regarding the economy, the State Minister said that the country is drafting an economic roadmap, adding it also ratified the Africa Continental Free Trade Agreement (AfCFTA) to open the economy. She further said the government is working resolutely to support displaced community members. 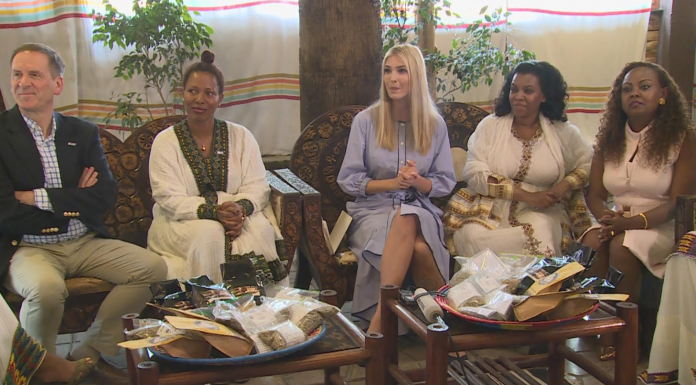 She also urged the international community to continue its solidarity with Ethiopia. 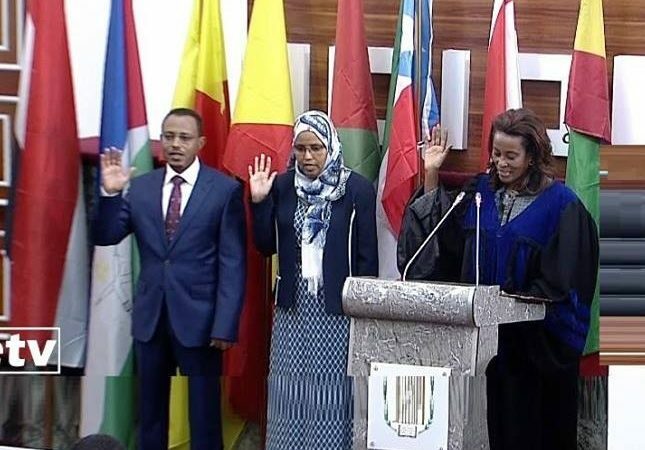 Hirut also reiterated government’s commitment to play constructive role in the region and within the Intergovernmental Authority on Development (IGAD). 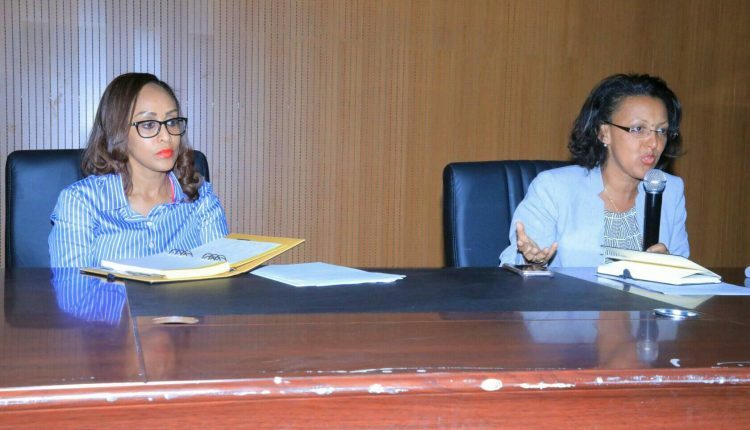 Billene Seyoum, Press Secretariat at the Prime Minister Office, said the government has attached special attention for institutional capacity building to ensure the sustainability of the ongoing reform process. 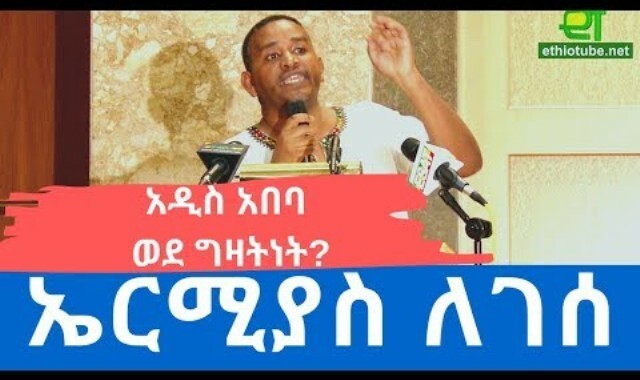 Finally, both Hirut and Billene responded to questions raised by participants of the meeting.